Yes, you got it! Gotchat! Gotchat Messenger is a cross-platform mobile messaging app which allows you to exchange messages without having to pay for SMS. 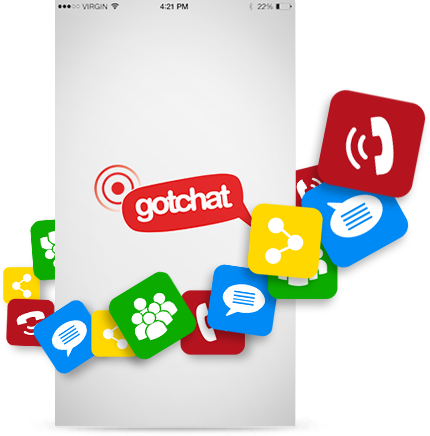 Gotchat Messenger is available for iPhone, BlackBerry, Android, Windows Phone and Nokia and yes, those phones can all message each other! 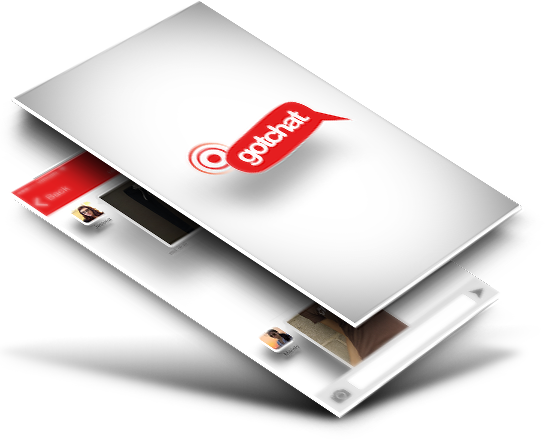 Because Gotchat Messenger uses the same internet data plan that you use for email and web browsing, there is no cost to message and stay in touch with your friends. 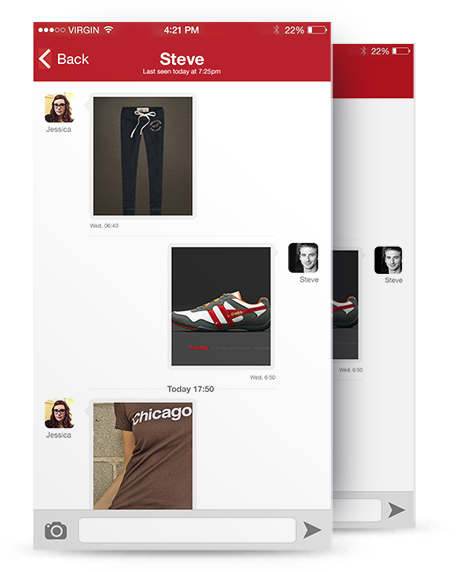 Users can access instant messaging from any device. If you are running late and need to let your date or friend know, it will only take a couple of seconds. If you want to show how you feel, you can use the emoticons. Now users can share pictures and images as soon as they are taken with a mobile device. Easier to add comments and keep people updated. If you are trying to coordinate something, this makes it much easier to reach a final decision on the spot. 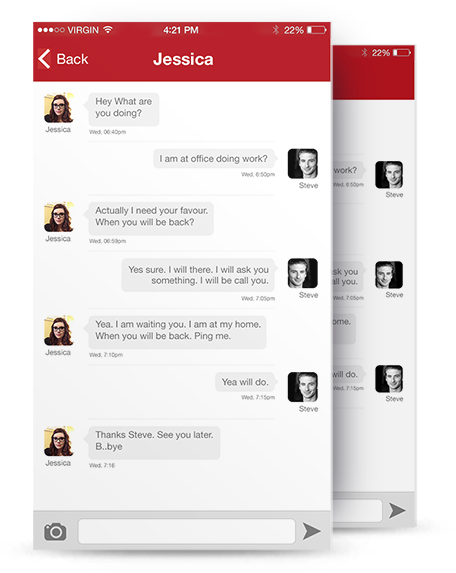 A feature that is not often available on mobile devices, this lets users chat with multiple people at a time. Not only does this make it easier to coordinate schedules and make changes to plans in real time, you will be able to get everyone’s perspective before reaching a decision. 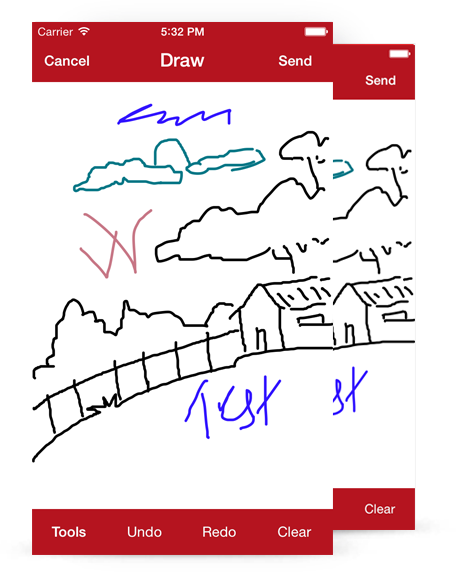 This feature gives users a way to draw images to share over chat. If someone is trying to explain something that is easier to understand as a visual, it is now possible without having to hunt down pen and paper.